Dubai: The UAE is 98 years away from building a city on Mars but it’s just “three or four years” away from having its own prototype simulation city of the Red Planet on its very soil near Al Khawaneej, an official said. In February 2017, the UAE unveiled its 100-year plan to colonise Mars and establish the first inhabitable human settlement on the Red Planet by 2117. As part of this ambitious project, the UAE will also build a Mars Science City in Dubai that will replicate Martian conditions to provide a realistic model to simulate living on the surface of Mars. 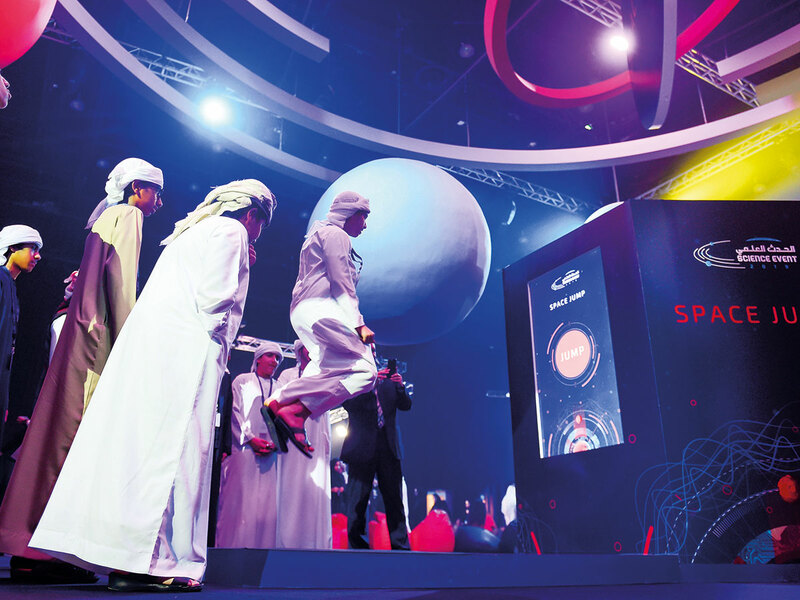 The Dh500-million Mars Science City is currently in its design phase, said Adnan Al Rais, Mars 2117 Programme Manager at the Mohammad Bin Rashid Space Centre (MBRSC). “The Mars Science City will be in Dubai. Currently, it’s located in the areas near the Mohammad Bin Rashid Space Centre. It’s going to be a long-term plan. It will take three or four years in order to be fully operational,” Al Rais said on the sidelines of the MBRSC Science Event on Tuesday. Covering an area of 1.9 million square feet, the city is expected to be the largest space simulation city to be built. 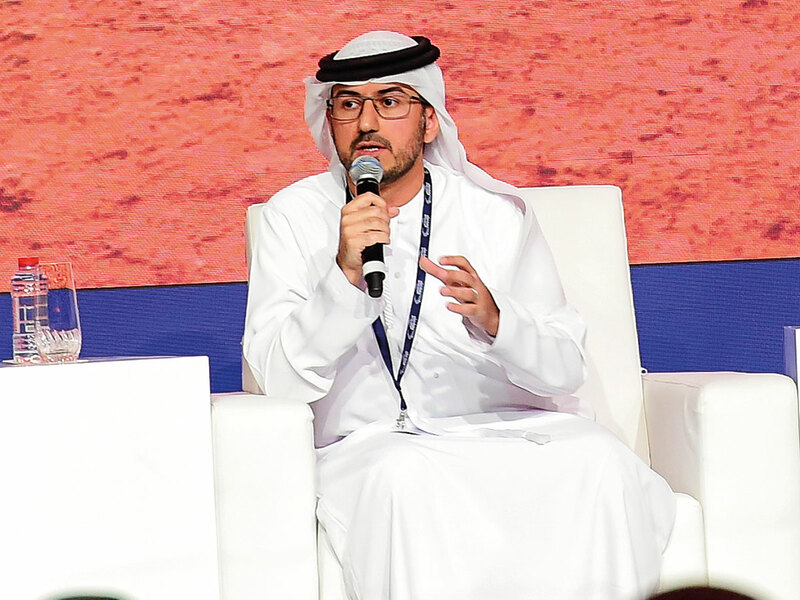 “We’re developing the Mars Science City where we will have the analogue facilities and simulation facilities, where we’ll simulate life on Mars either for humans or also for robotics — how robotics function on the surface of Mars,” Al Rais said. Al Rais said the city will be 3D printed and the material that will be used is still under development. It will also have a museum, educational areas, and space for start-ups. The 100-year plan will be divided into 5- to 10-year strategies in order to have a realistic journey. “Our destination is Mars but we’re focusing more on the journey, on the 5- to 10-year journey — what are the achievements, the technologies to develop that we will see its impact today, not tomorrow,” Al Rais said. The city will have advanced laboratories for studying food, energy and water security on Mars that will also benefit Earth today. “For our one-year journey, we believe that any solution that we will be studying and developing at the Mars Science City will serve Earth first and will be improved and implemented for space later on, especially for Mars application,” Khalifa Al Falasi, Senior Engineer, Sustainable Energy Programmes at MBRSC, said. Al Falasi said other research areas that will be pursued at the city includes converting carbon dioxide to oxygen considering Mars’ atmosphere is composed mostly of carbon dioxide. Results of this research can be applied on Earth as well because of the increasing greenhouse gases in the atmosphere. Rashid Bu Melha, from the Mars 2117 team, said they are aware that they will not see the fruition of the Mars 2117 Project in their lifetime but they are optimistic that through the MBRSC’s continuous educational programmes with the youth, the next generation Emiratis will. “We’re working for the next generation. We might not be there when we reach 2117 but we have the next generation that’s going to hope for that. So we want to ignite the passion among the youth [and give them] the opportunity to learn more about space to keep them interested in space and study it more,” Bu Melha said.